Although common, acne is one of the worst skin conditions you could deal with. Not only does the skin condition look unappealing, but it is also a sign of poor health. 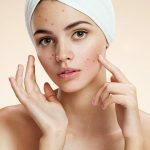 While most people with acne are constantly on the lookout for remedies, finding one that works fast and efficiently can be a difficult task. That’s where hydrogen peroxide for acne comes in. What Does Hydrogen Peroxide Do For Acne? Acne is caused when your skin produces excess sebum (the natural oil that helps keep your skin moisturized and healthy). When there is too much sebum on your skin, some of it ends up clogging your pores along with dead skin cells and bacteria. This leads to the formation of a pimple. 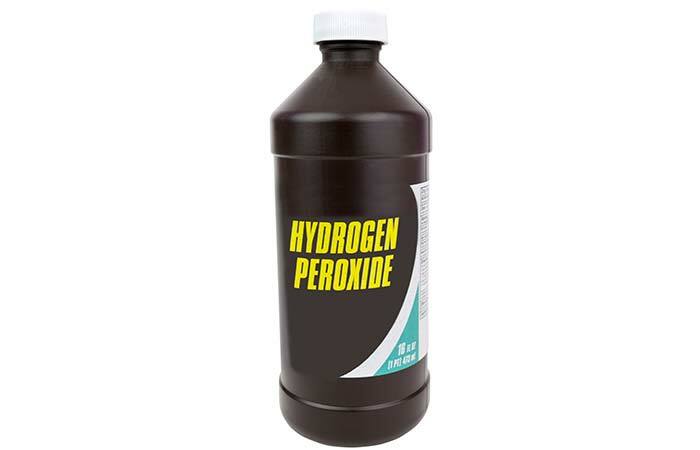 Hydrogen peroxide loses its extra oxygen atom when applied to the skin. This oxidization process creates an unfavorable environment for the bacteria that cause acne, killing them and giving your skin a chance to heal. Peroxide also works as a peeling agent, which helps exfoliate your skin, exposing newer and healthier skin. It prevents further breakouts by drying out the oils on your skin. While hydrogen peroxide is an extremely efficient spot treatment for acne, it must be used with caution. Using it too often can damage your skin. I’ve put together a list of the 7 different ways you could use hydrogen peroxide to treat acne. NOTE: Ensure that the hydrogen peroxide solution is not stronger than 3%. If you have extremely sensitive skin, consult a dermatologist before you try any of these remedies. Most of these remedies will make your skin feel tingly, but if this becomes painful, wash your face with cold water immediately and consult a dermatologist. Saturate the cotton ball with the hydrogen peroxide. Dab the saturated cotton ball onto the affected areas of your skin. Pat dry with a towel and moisturize with a non-comedogenic moisturizer. 2-3 times a week until the acne subsides. If you have dry skin, do not repeat this treatment more than twice a week. Hydrogen peroxide is a disinfectant that will destroy the acne bacteria, giving your skin a chance to heal. It also helps exfoliate your skin, revealing a newer and healthier layer of skin. 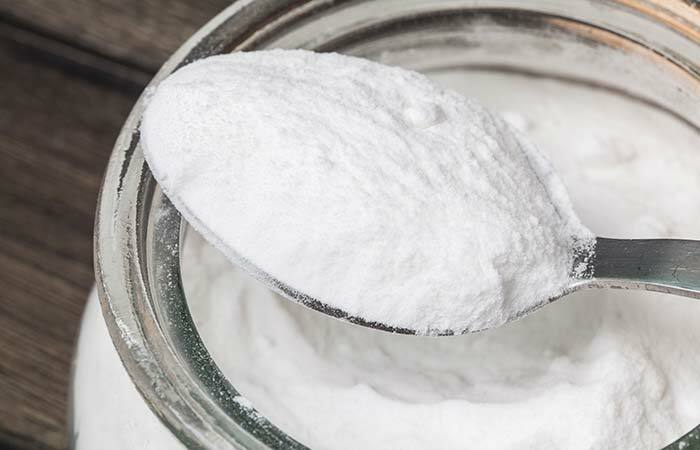 Combine the baking soda and hydrogen peroxide in a bowl. Use a wooden or plastic spoon to stir the mixture until it is smooth. Apply this mixture onto your face. Do not apply it near your eyes. 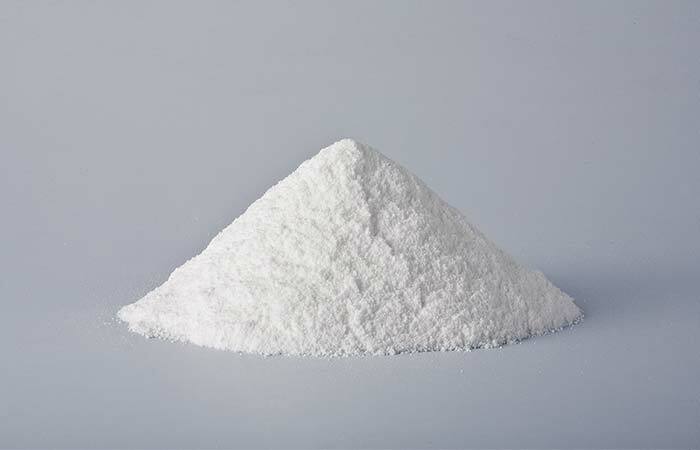 Baking soda helps maintain the pH balance of your skin while also exfoliating it. While most people use baking soda by itself to treat acne, in combination with hydrogen peroxide it destroys all the pimples on your skin and then lets your skin do the rest. This remedy also helps get rid of excess oil from your skin. Combine the tea tree oil and hydrogen peroxide in a bowl. Use a wooden or plastic spoon to stir the mixture until it is smooth. Apply this mixture on to the affected areas. Do not apply it near your eyes. 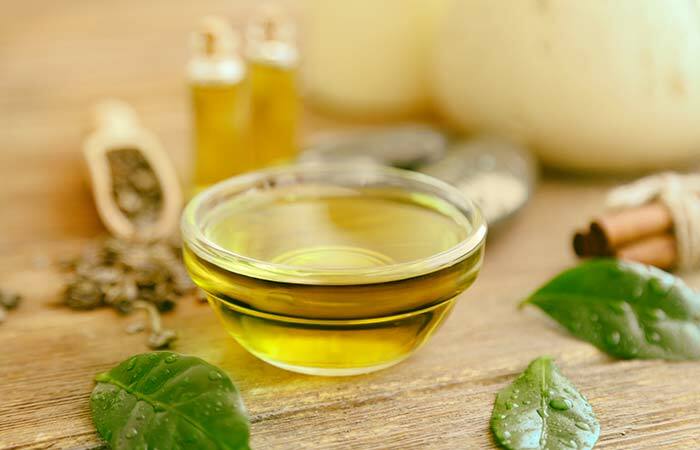 Tea tree oil is commonly used to treat acne because of its powerful antibacterial properties. This mixture is quite potent, so ensure that you do not use it more than twice a week. When used correctly, you will start noticing positive results right from the first use. 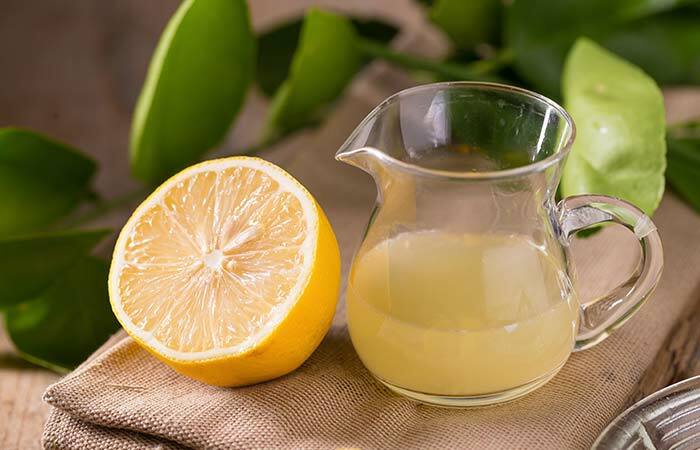 Combine the lemon juice and hydrogen peroxide in a bowl. Use a wooden or plastic spoon to stir the mixture until it is smooth. Apply this mixture to the affected areas. Do not apply it near your eyes. Lemon juice is a natural lightening agent. When combined with hydrogen peroxide, it helps reduce acne while also lightening old acne scars. If you are wondering how to use hydrogen peroxide for acne scars, follow the same recipe. 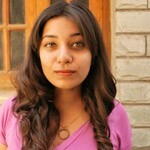 This remedy will also help control oil production and will prevent future breakouts. Combine the borax, hydrogen peroxide, and water in a bowl. Use a wooden or plastic spoon to stir the mixture until it is smooth. Borax helps exfoliate your skin while eliminating dead skin cells and bacteria. When used in combination with hydrogen peroxide, it gives your skin a fresh start by eliminating all the acne-causing bacteria. Proceed to apply a thin layer of aloe vera gel onto your skin. Leave this on. 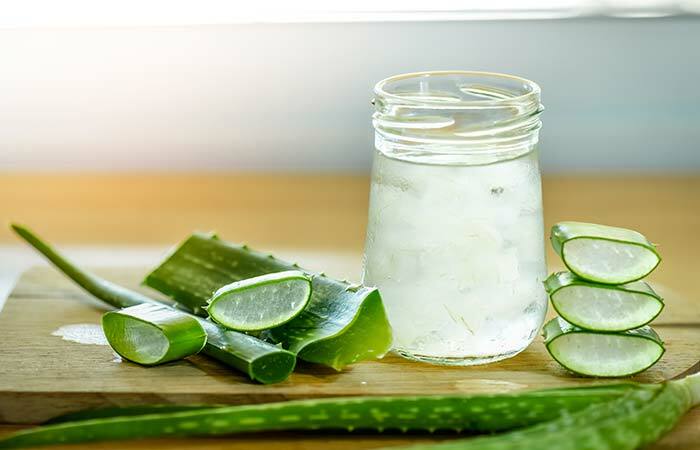 Aloe vera helps tackle acne and redness with its antibacterial properties. It also boosts the healing process with its high content of antioxidants. After the hydrogen peroxide disinfects your skin, the aloe vera gel will help soothe the redness while nourishing and moisturizing your skin. Combine the aspirin and hydrogen peroxide in a bowl. Use a wooden or plastic spoon to stir the mixture until it is smooth. Gently massage for about 30 seconds to exfoliate your skin. 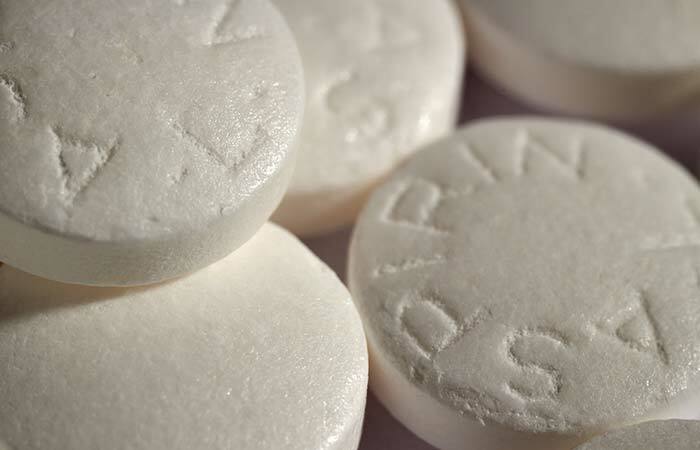 Aspirin has anti-inflammatory properties that help soothe your skin. It also contains salicylic acid, which is a common ingredient in a lot of acne creams. This combination of hydrogen peroxide and aspirin will put an end to the acne on your skin. Dries out the acne and allows the skin to heal. Excessive use may damage skin and result in premature aging. Not advised for people with dry skin. Dealing with acne can be extremely frustrating, but with these remedies, you are one step closer to achieving clear skin. 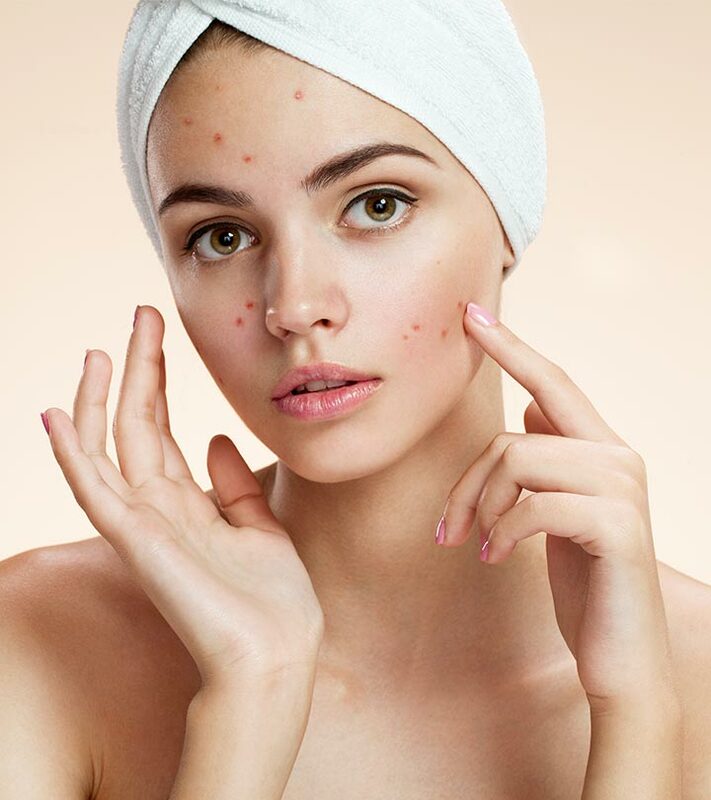 Since there are many causes for acne ensure that you exercise caution and consult a dermatologist to determine what the best course of action for you is. Have you ever tried using hydrogen peroxide for treating acne? Tell us about your experience in the comments section below. Is Hydrogen Peroxide A Cure For Sinus Infection?